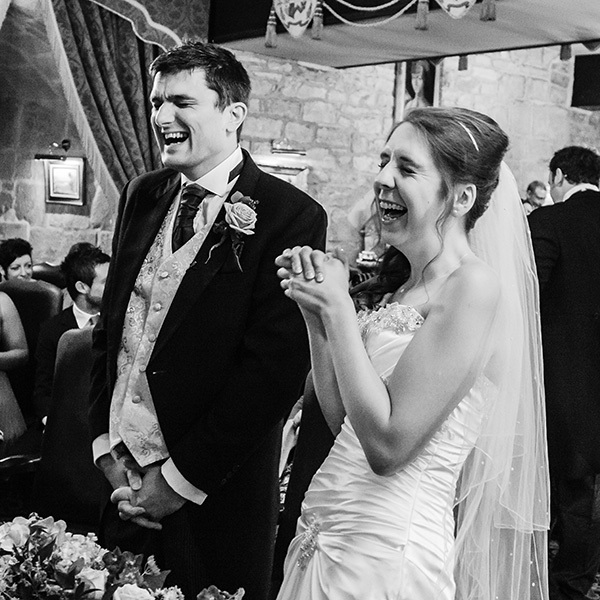 Couples choose Jonathan Brown as their wedding photographer for both his beautiful, contemporary photographs and his relaxed and fun approach to wedding photography. 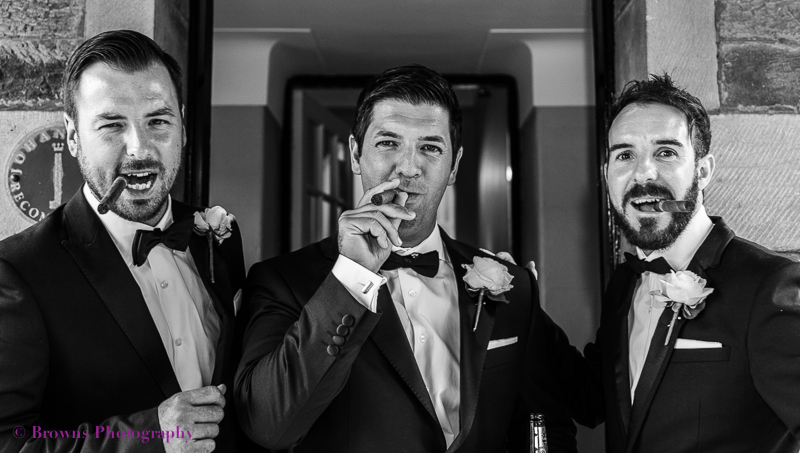 Jonathan only photographs one wedding per day to ensure you receive a professional service of the highest quality. I specialise in creating informal, documentary wedding photographs that capture the love, fun and happiness of your wedding day. 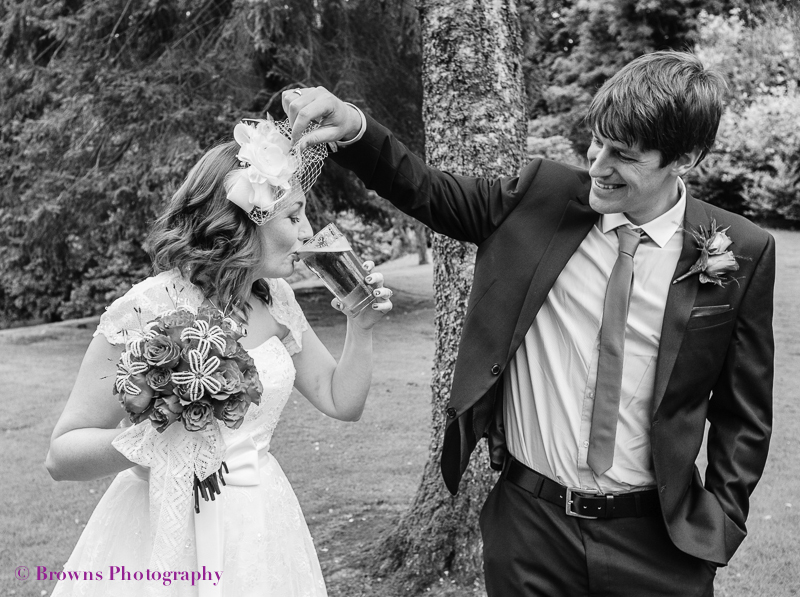 The lovely couples I photograph praise me for being unobtrusive – not easy when you’re 6ft tall! Download my full brochure here for lots more info. Various packages are available which include a high quality Jorgensen or Graphistudio album. Prices for packages including an album start at £1,400. Details and prices can be downloaded here. 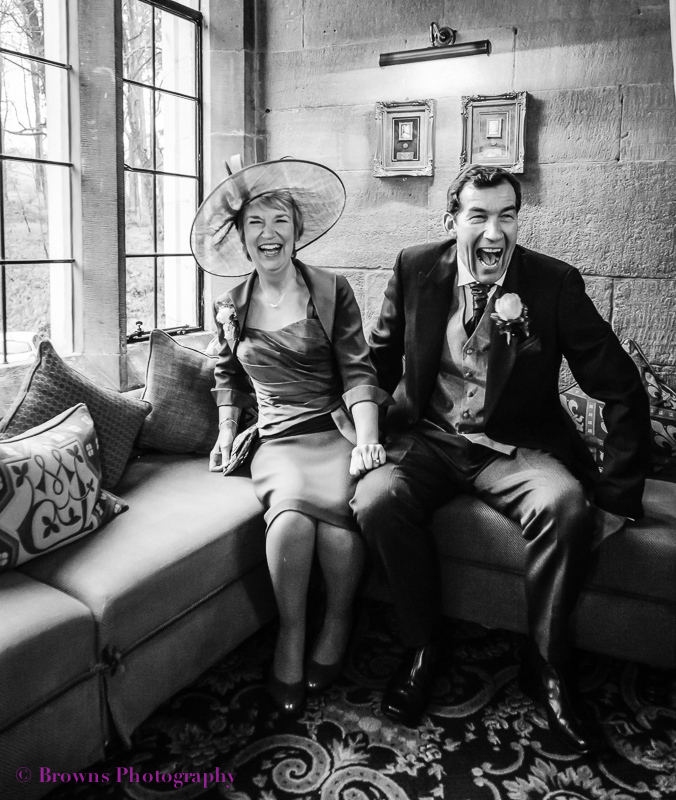 I don’t want a package…..
You can book wedding photography by the hour at £175 per hour. Contact me for a bespoke quote. Are you an experienced, full-time professional photographer? 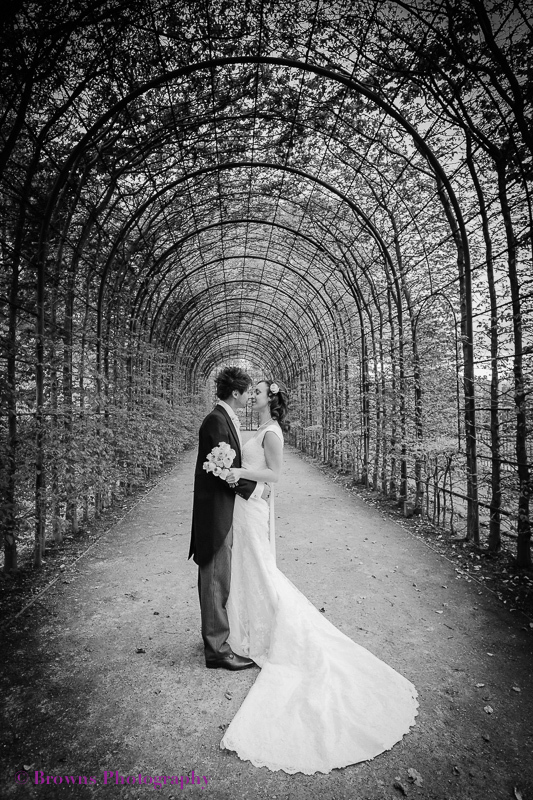 As a full-time professional photographer, I’ve photographed hundreds of weddings over the last ten years. I’m also a member of the prestigious and internationally renowned Wedding Photojournalist Association. Don’t worry if you’re not comfortable being photographed, I’m very experienced at helping you relax in front of the camera. For packages, there will be at least 450 images, from which you can make your selection for your wedding album. Yes, all my packages include high resolution copies of all your wedding pictures. As well as albums and digital images, I also offer archival photographic prints (framed if that’s how you want them) and contemporary wall art. Will my photographs be online? All your wedding photographs will be displayed on my website for your family and friends to view and, if they wish, purchase. Just let me know if you want them password-protected. Can I look at some real albums now? Contact me to arrange an informal meeting for you to look at my portfolio albums and for us to chat about your wedding. I’ve photographed weddings at most venues in the area and, if I’ve covered yours, I'd love to show you a slideshow of my photographs from your venue. Evening and weekend appointments are always available. This isn’t a problem as many of my wedding couples have chosen to get married in North East England, but don’t live in the area. I've have worked with brides and grooms who live as far away as the USA, Japan and Australia. Contact me for an initial chat by phone, Skype or email. After you’ve booked, we usually meet up about a month before your wedding to plan your photography on the day. However, this meeting can be anytime convenient for you, or we can chat by phone or Skype. Can we have a pre-wedding shoot? Of course! Just let me know if you want a complimentary pre-wedding shoot. It usually takes place when we meet up before your wedding. A few weeks after your wedding, you'll receive a USB of all the proof images and a slideshow of selected finished images. If you’re in the North East, we can meet up to show you the slideshow and chat about what happens next. Otherwise, I’ll post your USB and chat by phone or email. You can then have as much input into the design of your album as you want! Contact me to check your date is free. I’ll provide a booking form for you to complete and return to me with your deposit. 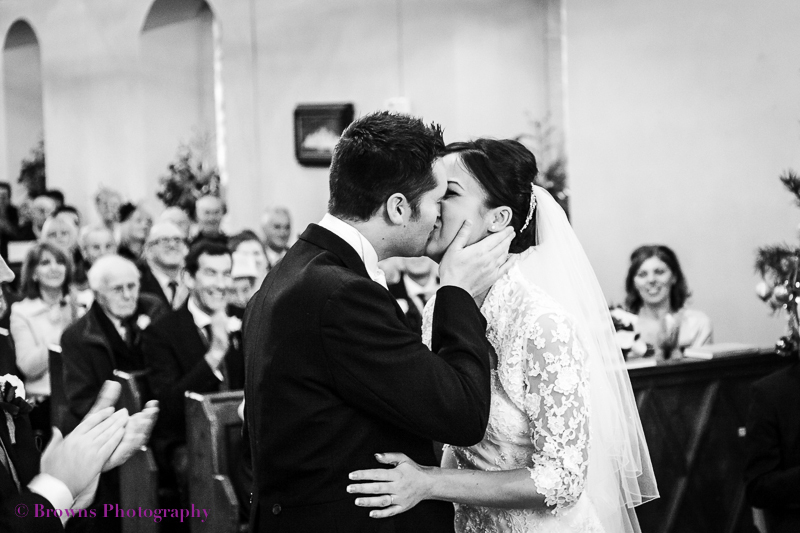 Do you offer gift vouchers for wedding photography? Yes, gift vouchers are available in multiples of £25. Add my vouchers to your wedding gift list, and ask your guests to contact me to purchase them. Just contact me and I’ll be happy to help!